Time to defend the castle and pretend to be alliance to storm the castle! 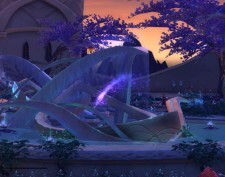 Uldir is live (as are Warfronts). Check out the raid strats and get ready to rock! That’s right, folks. BFA is officially here. Here comes Zandalar! 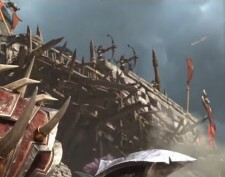 For the Horde! 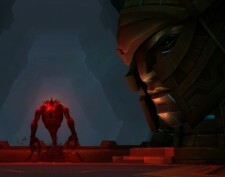 Many of you may be feeling some feelings with the direction the Horde has taken in recent events. Fear not, old soldiers! 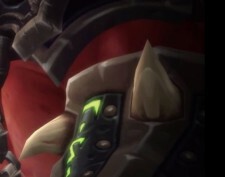 Saurfang has got your back. If you haven’t checked out the Warbringers yet, do so! With three months left until the Battle for Azeroth, Tortured continues to raid and recruit! 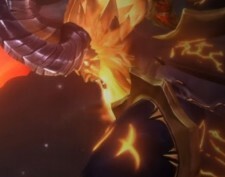 This just in: Argus the Unmaker – unmade by Tortured! Great job, team! 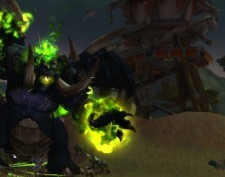 Kil’jaeden lies dead (in a million tiny bits floating through the Twisting Nether). On to Antorus soon. 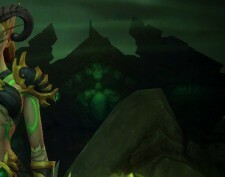 I bet Illidan will try to take all the credit for “helping” us with the kill. 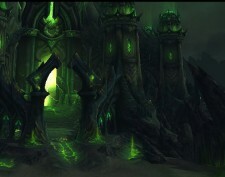 Get ready, Tomb of Sargeras (Temple of Elune). Here comes Tortured! Watch some strats videos before Wednesday so we can go beat up some internet monsters, team. Visual Guides! Video Guides! Gul’dan lies dead. Twice! Great job, team. 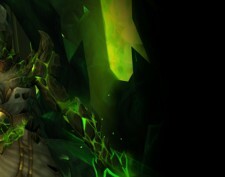 We’ve got a few weeks to farm up some BiS trinkets until we head into the Tomb to take down Kil’jaeden. That’s right, folks. Gul’dan is up next for a full clear of Heroic Nighthold! Go team! That’s right, team. 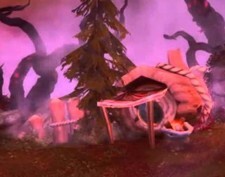 Xavius is dead and Tortured is moving on to Odyn’s next (last?) test. Nice job, folks! 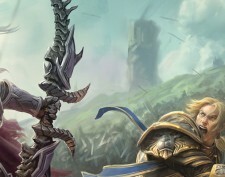 Team, I consistently get the same questions every time an expansion launches, so rather than answer them a zillion times, here are some of the most frequently asked questions and answers. Cheers! Team, the pre-patch is on the background downloader. It will likely go live on Tuesday, 19th. I don’t know that for sure, but I’m awesome, so it’s a reliable estimate. Yup. I was right. Head past the break for more info on what that means for us. Hey all, sorry I'm still absent. Sick as a dog, and it's the pits. I'll have strats uploaded for the new raid soon, though! won't be round tonight, wrestlemania! 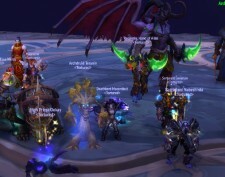 Grats on Jaina Heroic, team! Hey all, likely missing tonight with the time change junk messing with kid's bed time. Only Registerd Memebers are allowed to yell at this site. Copyright Tempo Media 2015. 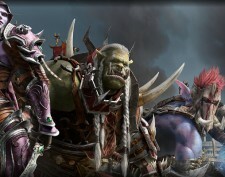 World of Warcraft Copyright Blizzard Entertainment Inc. All Rights Reserved. Executed 37 queries in 0.687 seconds.